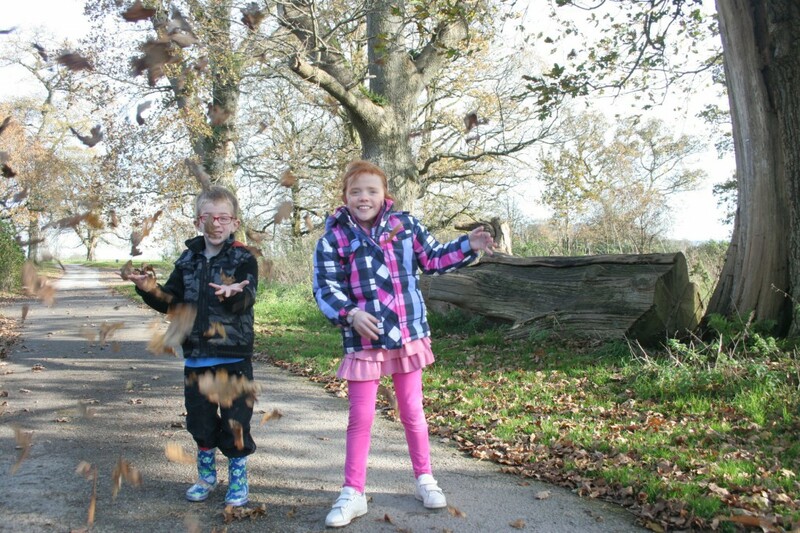 The perfect place to scoop up armfuls of fallen leaves to scatter over annoying siblings, we love Dinefwr for its back-to-nature simplicity. There’s a series of trails to follow, including through the deer park, along the riverside or up steep woodland to a 1,000-year-old castle and superb views across Carmarthenshire. And at the end of a tiring walk, young adventurers can take on a spooky torchlight tour of the National Trust’s Newton House… if they’re brave enough! 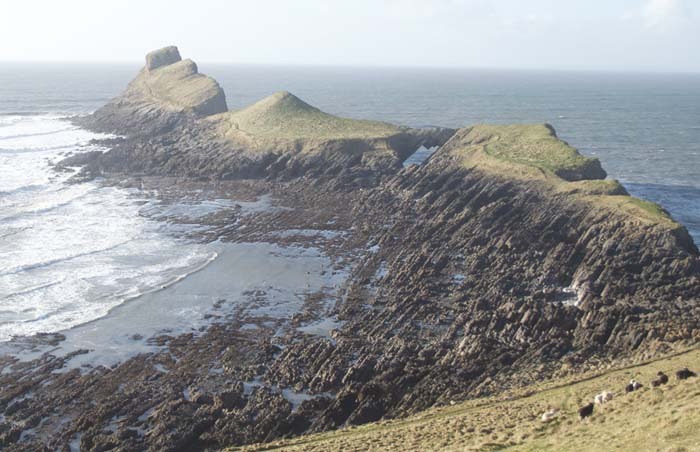 Rhossili is consistently named one of the best beaches in the world and, on a crisp autumn day, it’s easy to see why. Walking the Worm is not for the faint-hearted, due to a sharp scramble across the rocky causeway and a race against the tide to return safely to the mainland but, once seen, its challenge is hard to resist. September to March is the time to go if you want to reach the very tip, as nesting guillemots, razorbills and peregrines put Outer Head out of bounds for the rest of the year. And Rhossili really is horribly busy in August, so if you haven’t already ticked off this trail, you’ll be glad you waited! 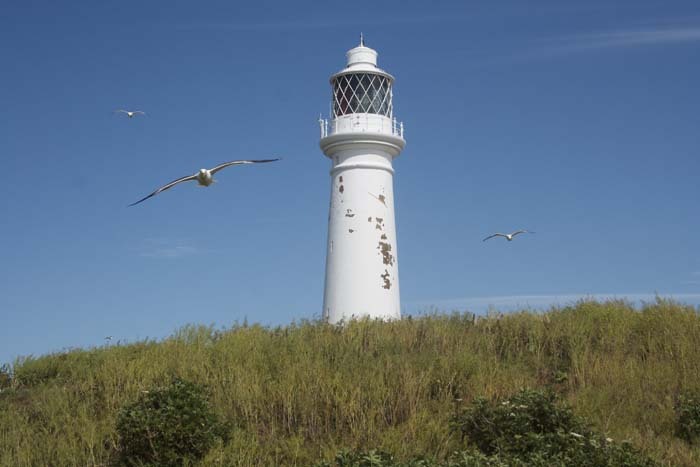 Just getting to Flat Holm takes longer than the time needed to walk the mile-long trail around it, but they do say it’s better to travel hopefully than to arrive! This stunning nature haven has been a retreat for more than 1,500 years and today has just one permanent resident, the warden. It’s the place where Italian inventor Marconi sent the world’s first wireless message across water and is home to more than 4,000 pairs of gulls… so do watch out overhead! Pleasure boats run from Cardiff Bay and Weston to Flat Holm, but the more exhilarating way to arrive is on a rib. 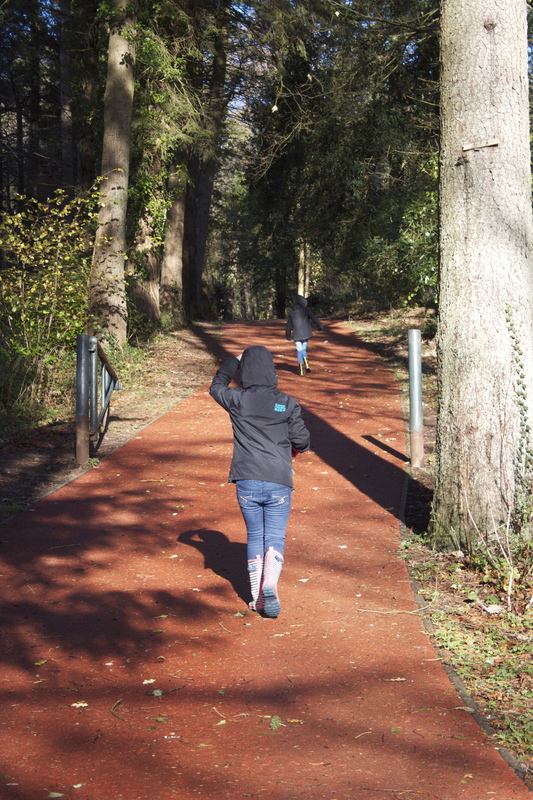 Cyfarthfa is one of my favourite places all year round, with fantastic new facilities for families and perfect peace the further into the surrounding countryside you go. The recently refurbished historic ‘red paths’, however, lend themselves beautifully to an autumn stroll, their striking asphalt lighting up vividly in the low afternoon sun. 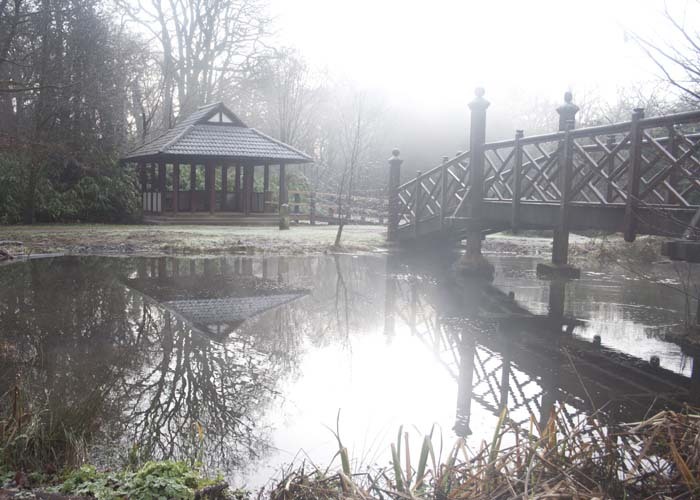 Winding around four restored feeder ponds and passing a domed icehouse built by the notorious Crawshay ironmasters, a ramble along the red paths immerses little walkers in history and learning without them even realising. Leave this one too much longer, however, and it might be a bit chilly to test the park’s new splash pad! The innovative Keepers’ Trail is one with a difference, as walkers are in charge of deciding the route! More of a quest than a trail, the four oak-sculpted Keepers were created to bring to life the story of the land – young visitors simply have to find them with the help of an ancient-style scroll map and an interactive star talisman. Along the way you might stumble across an incongruous Japanese tearoom or arrive at the ‘rugged river’ – it all depends on which way you go! Having just been awarded Green Flag status and celebrating its 30th anniversary, Bryngarw Country Park is definitely a ‘keeper’ in our book! For more trails and adventures in south Wales, take a look at my books!